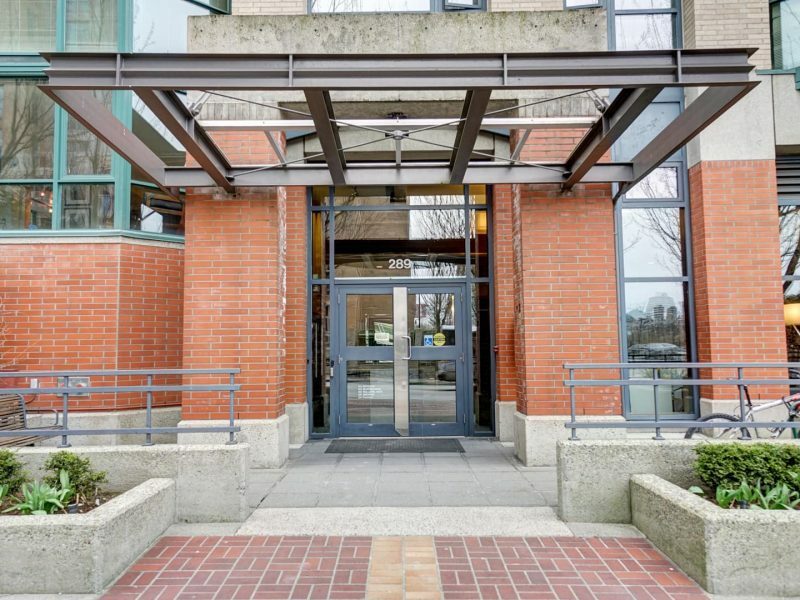 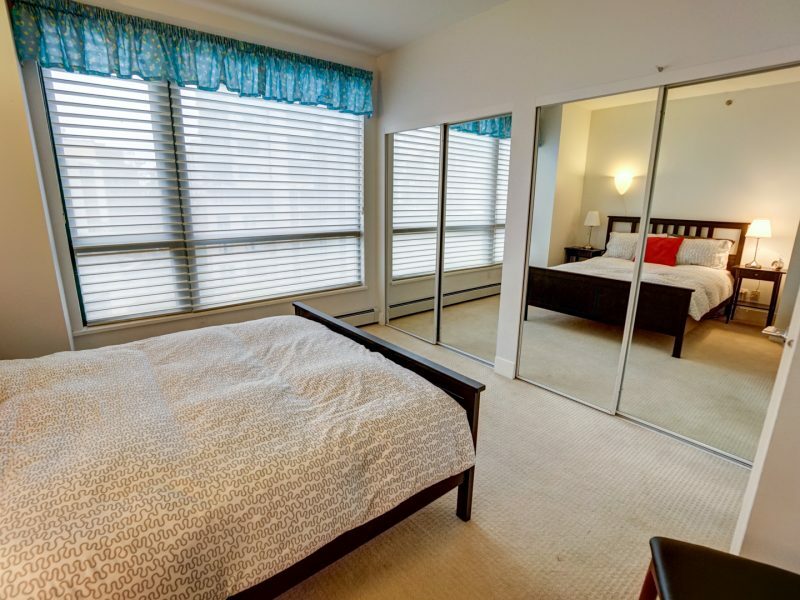 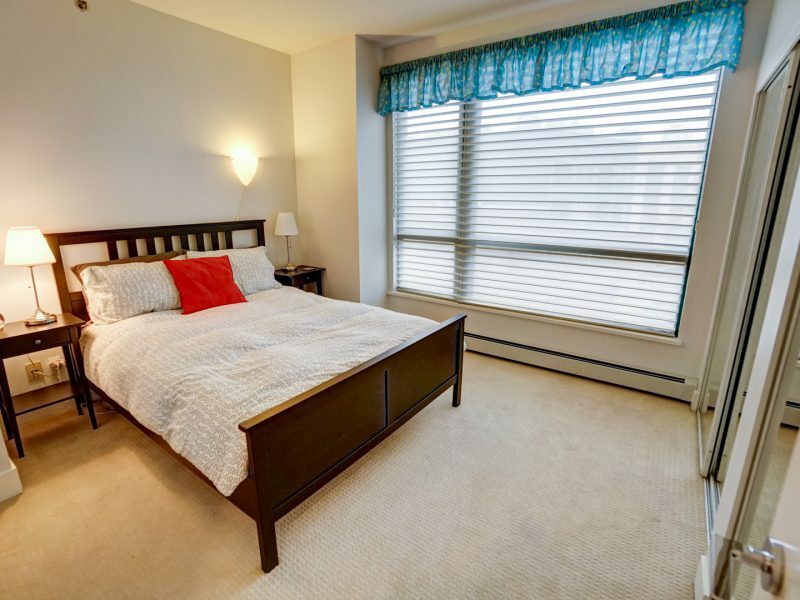 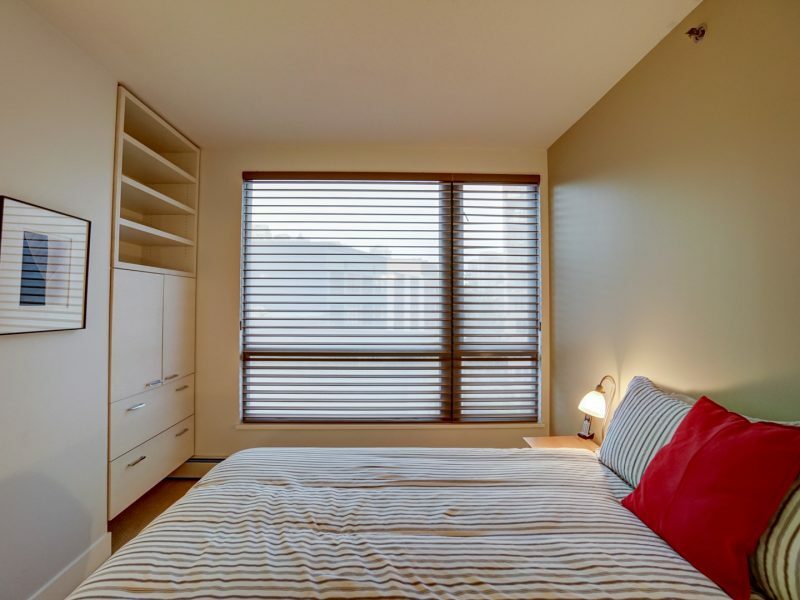 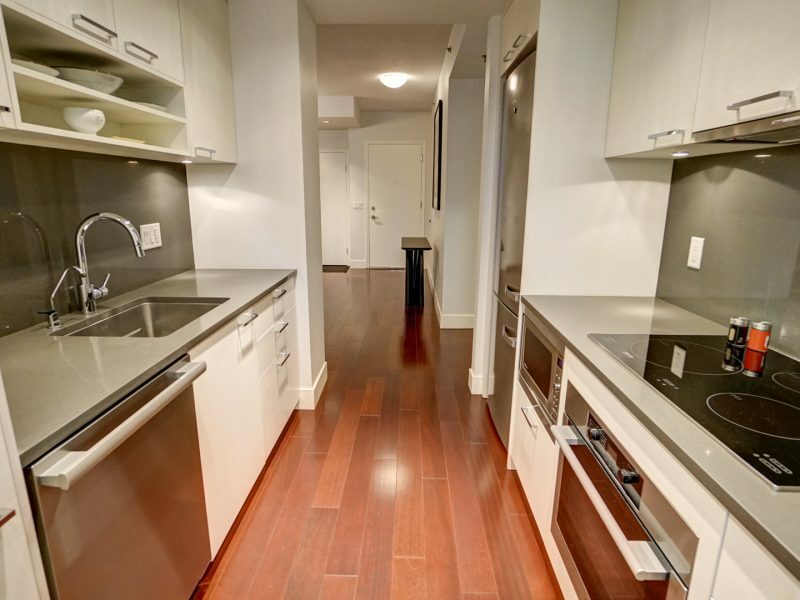 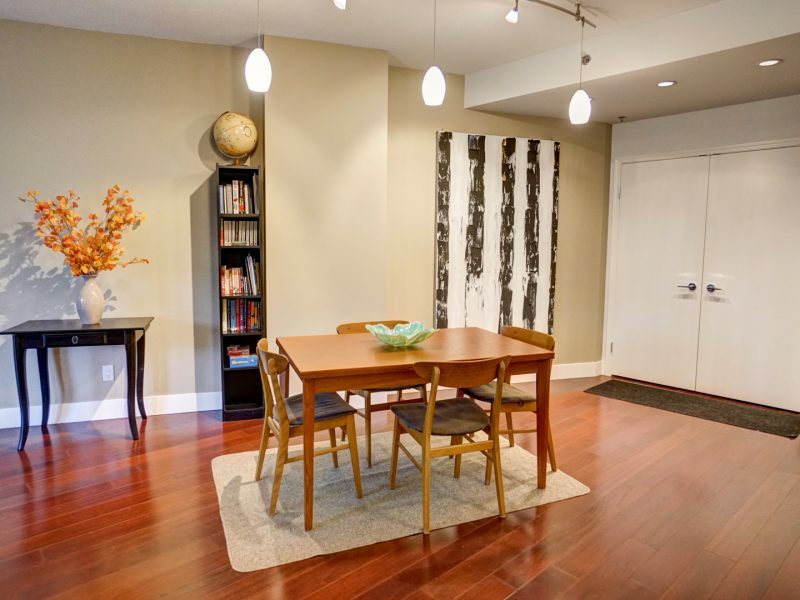 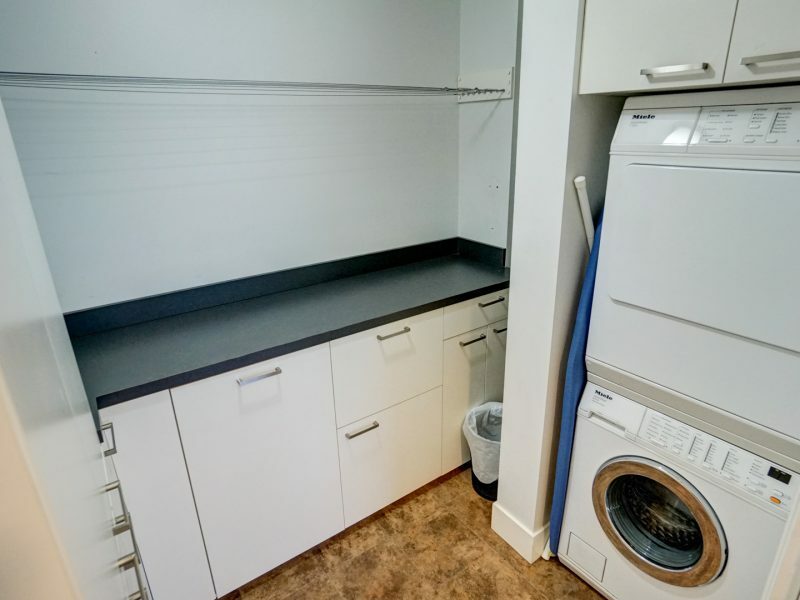 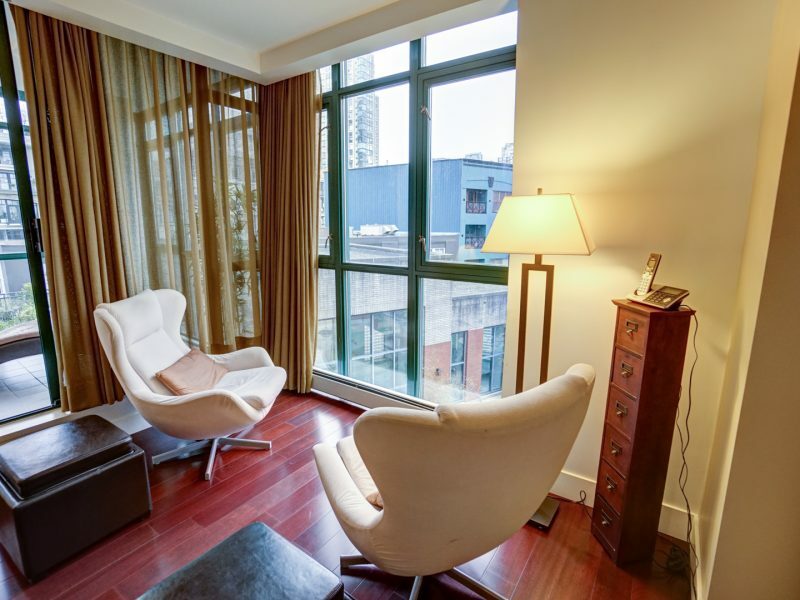 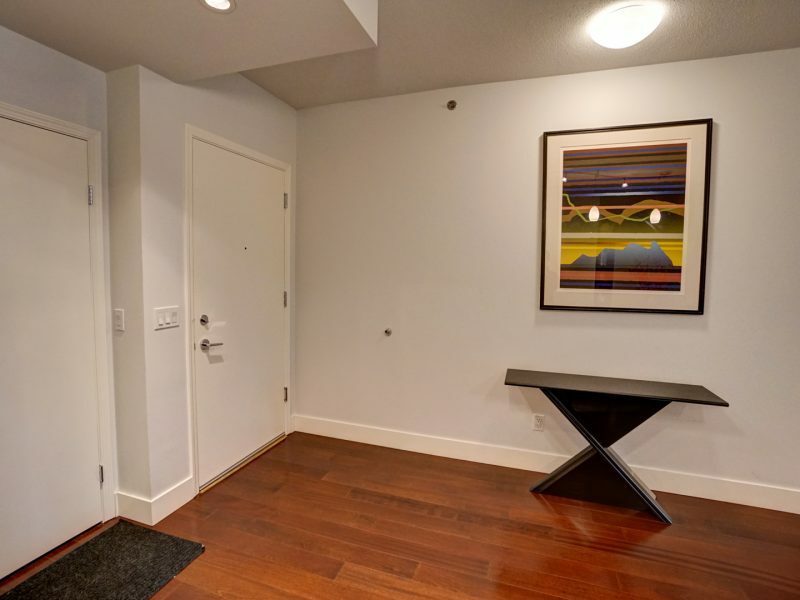 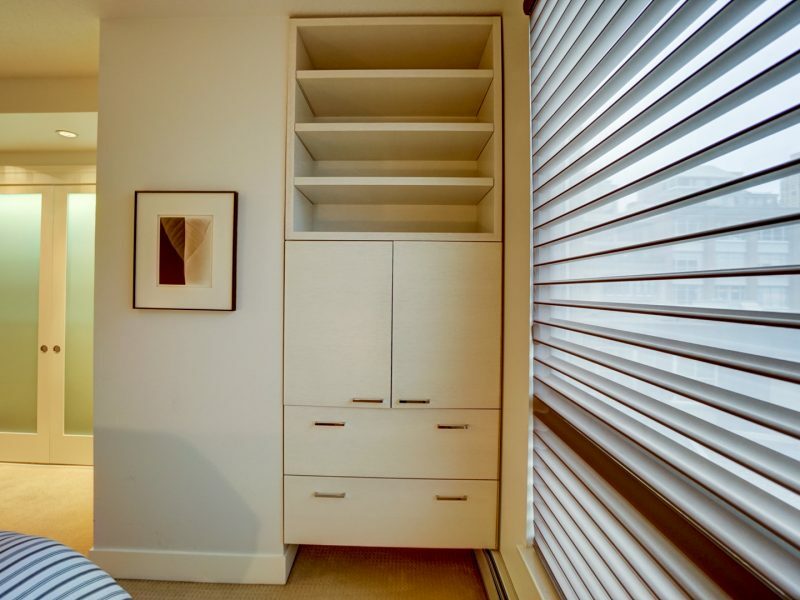 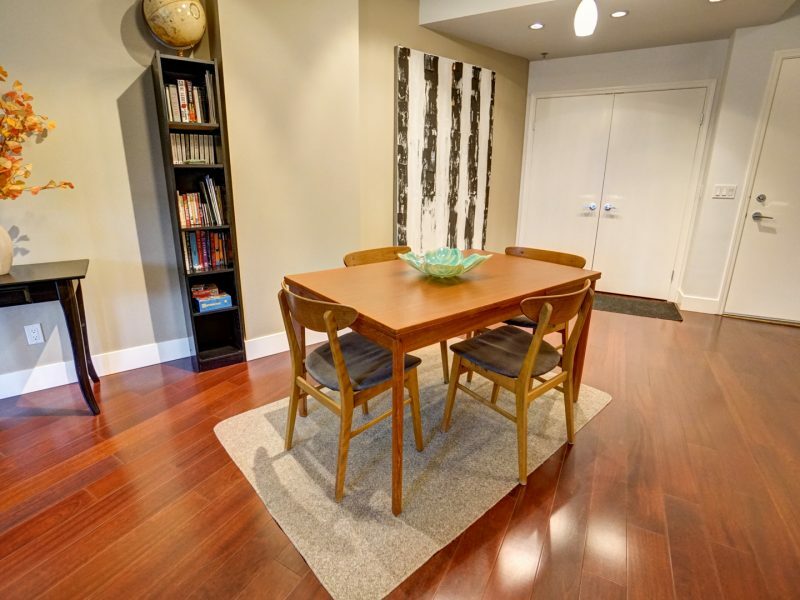 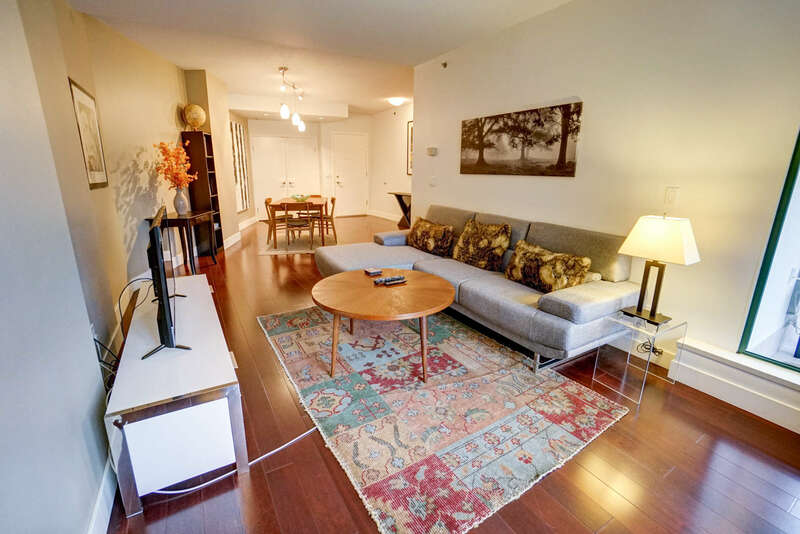 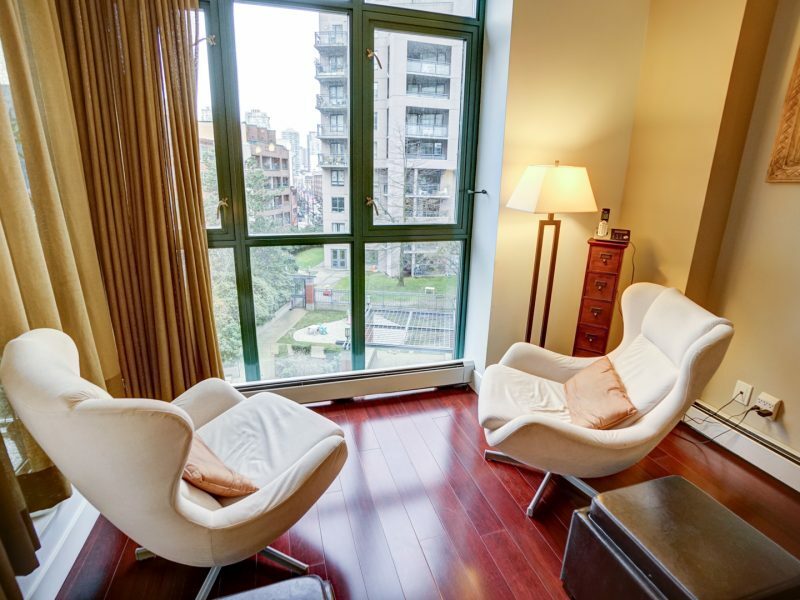 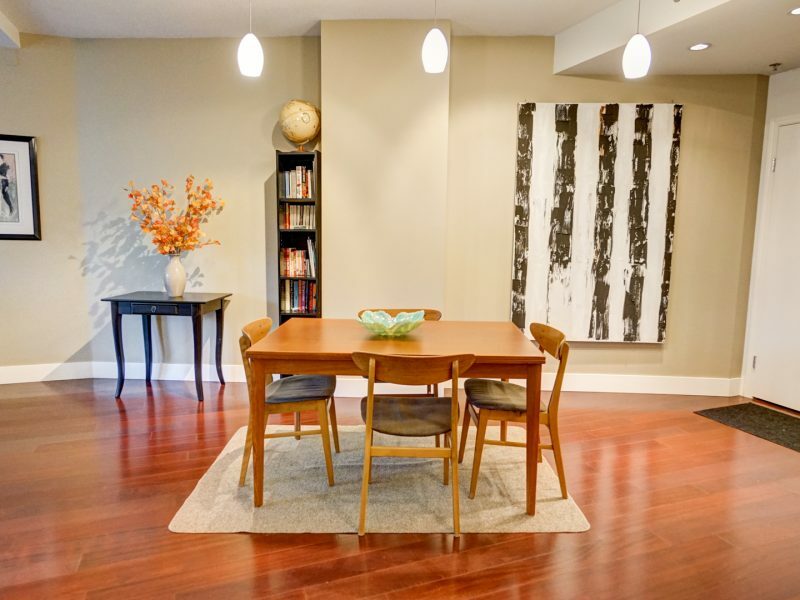 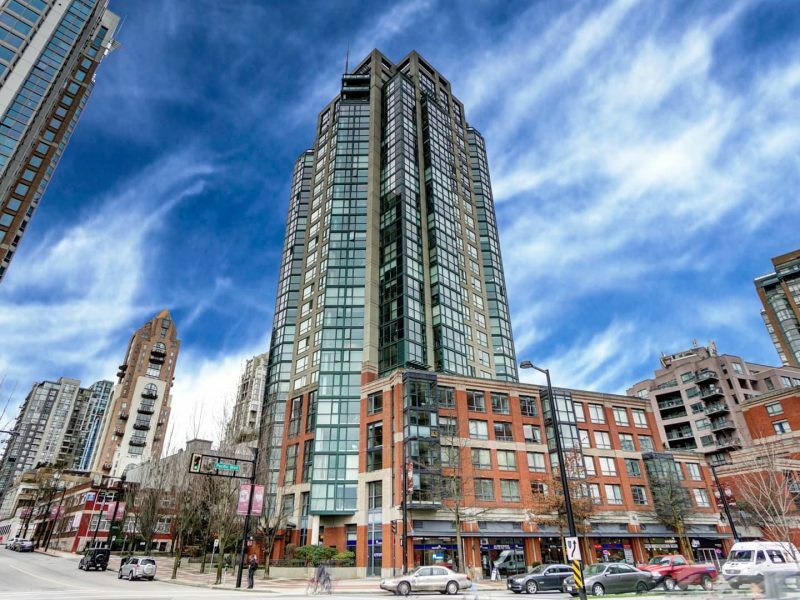 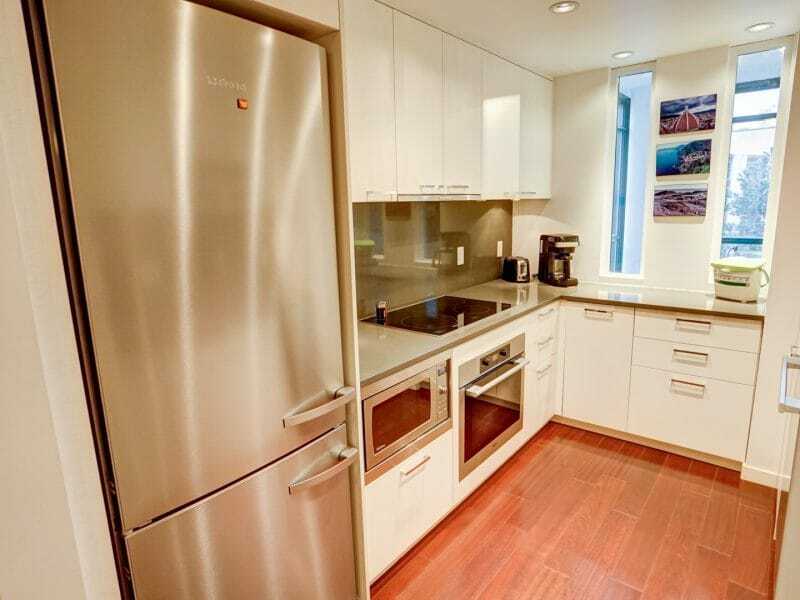 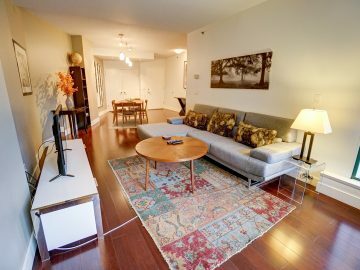 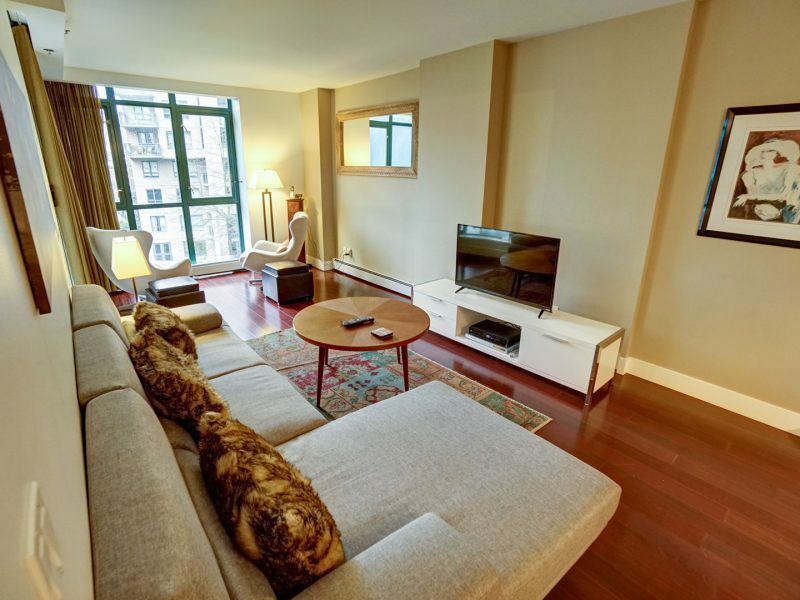 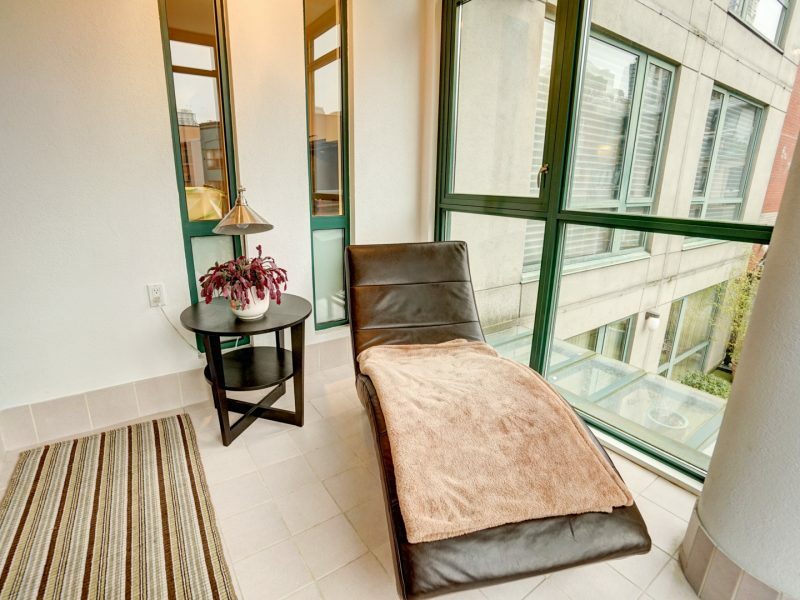 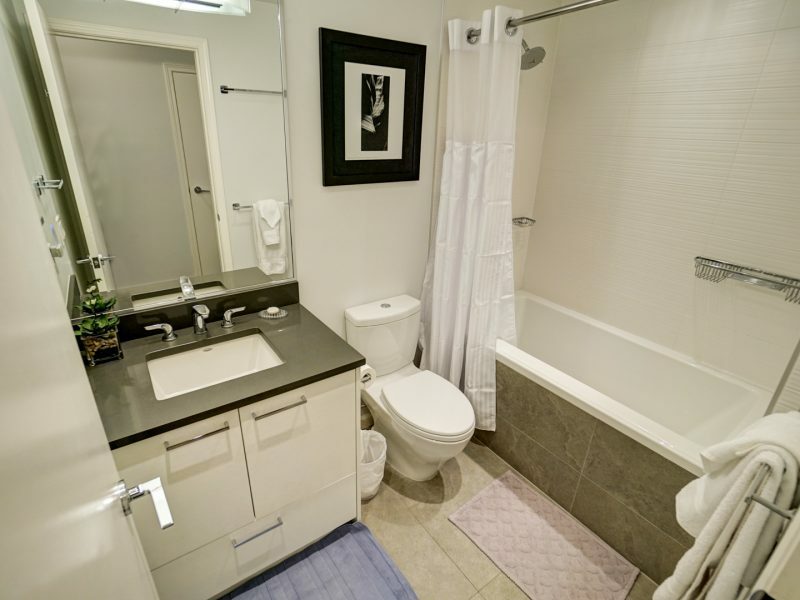 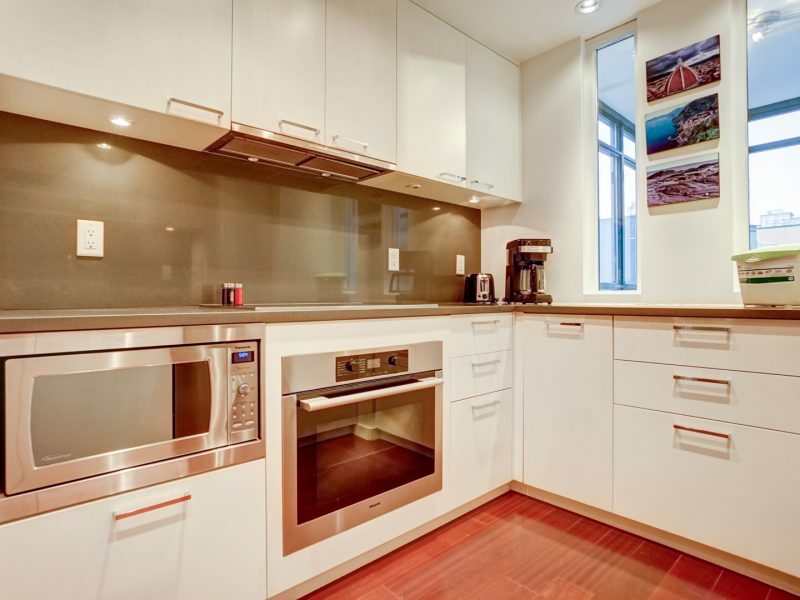 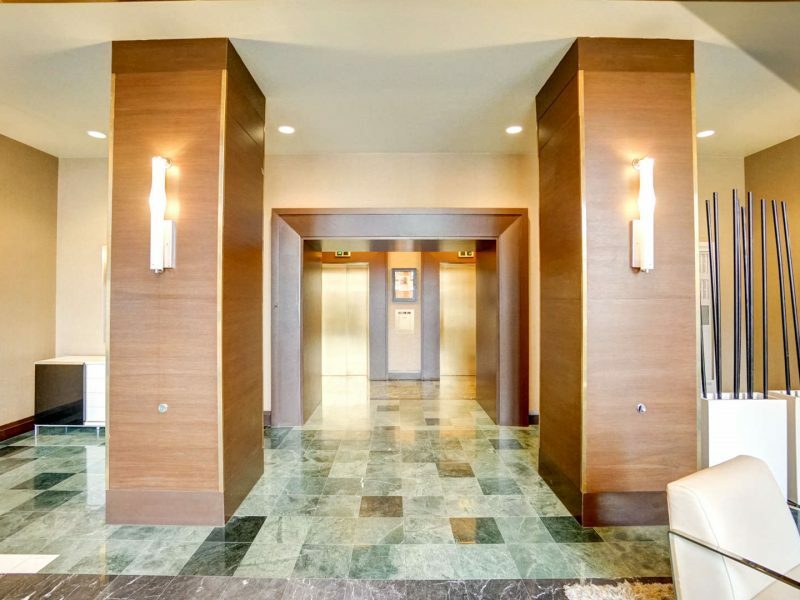 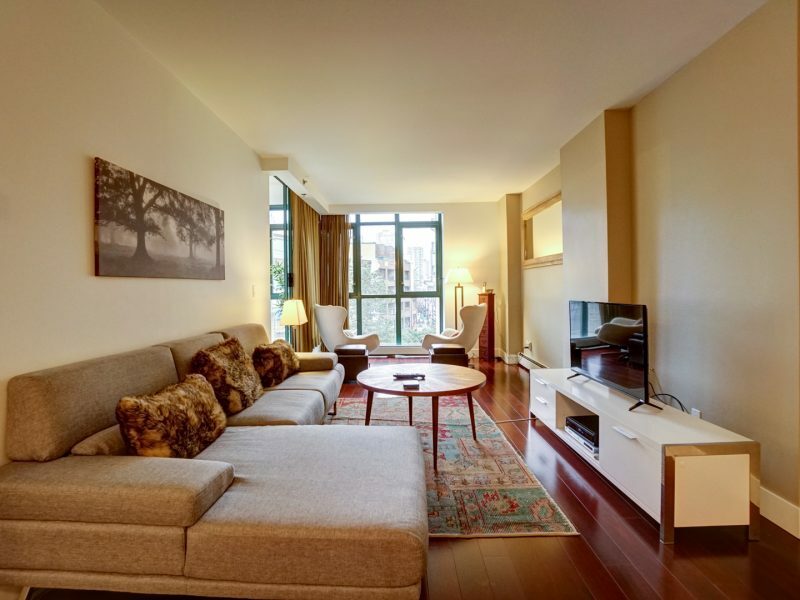 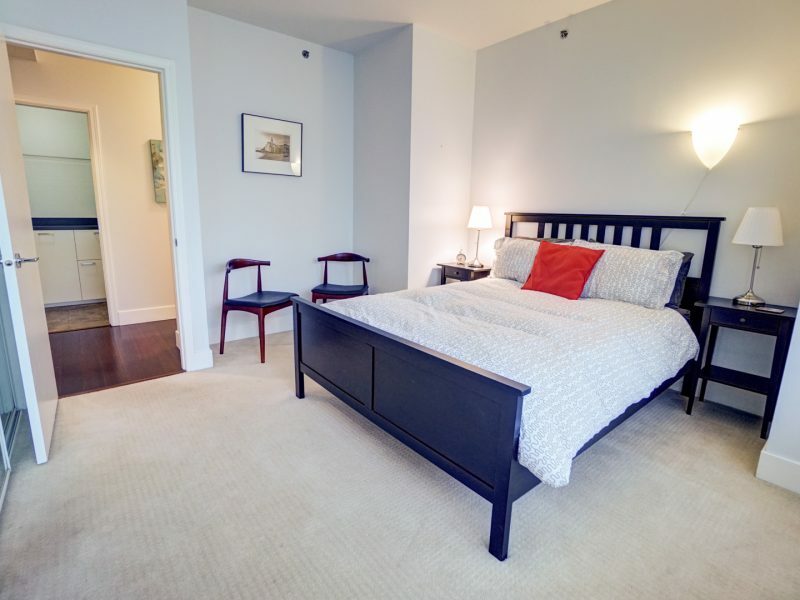 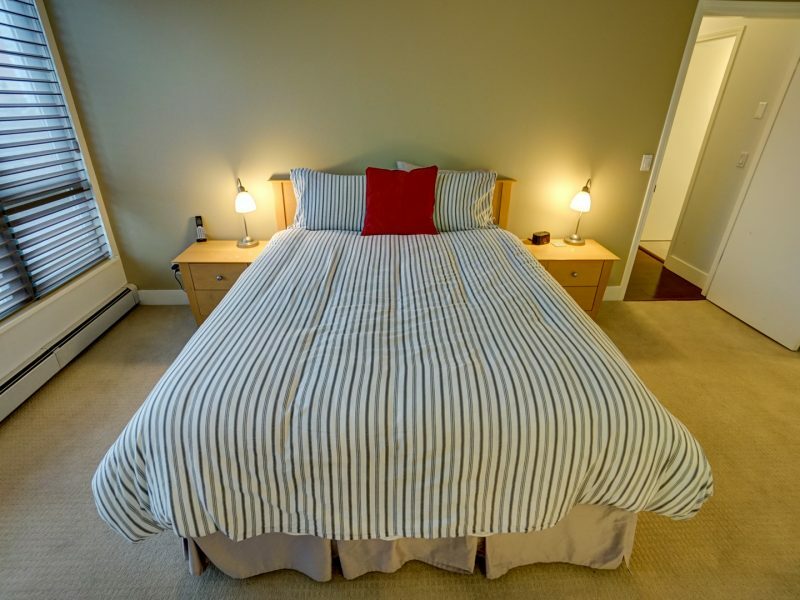 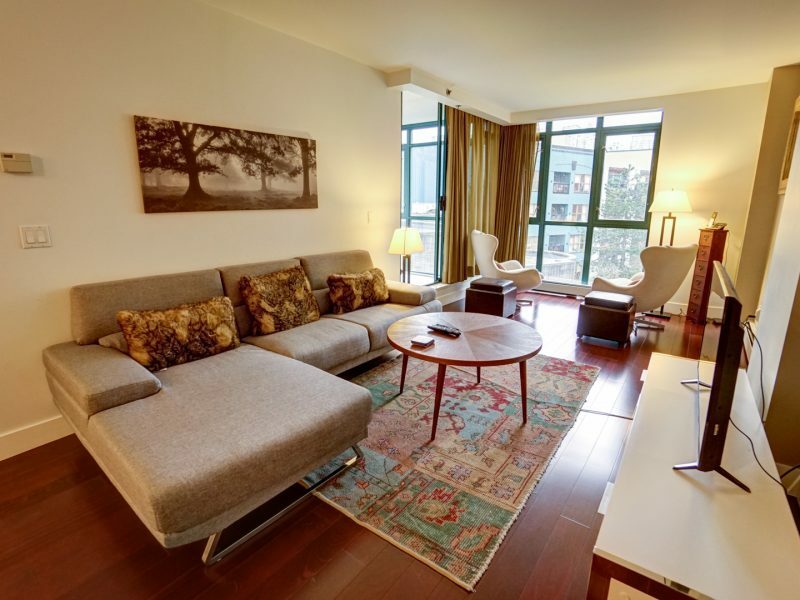 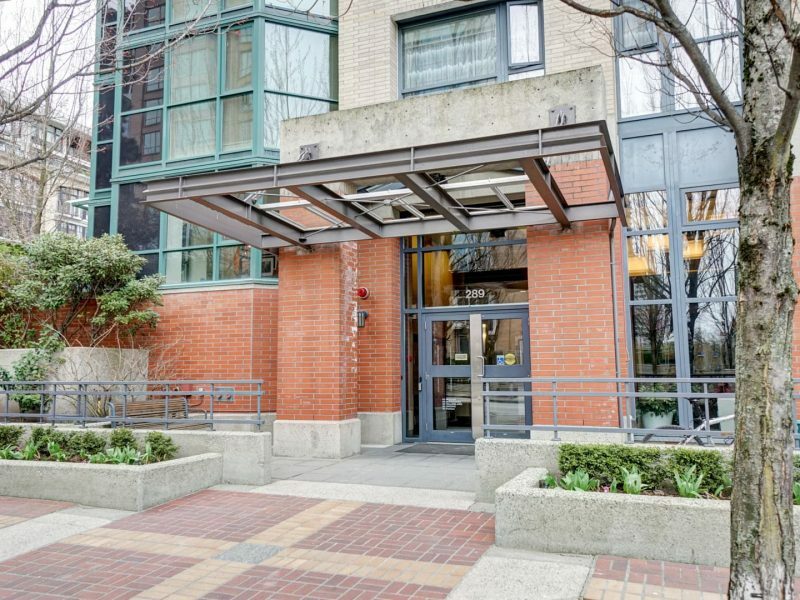 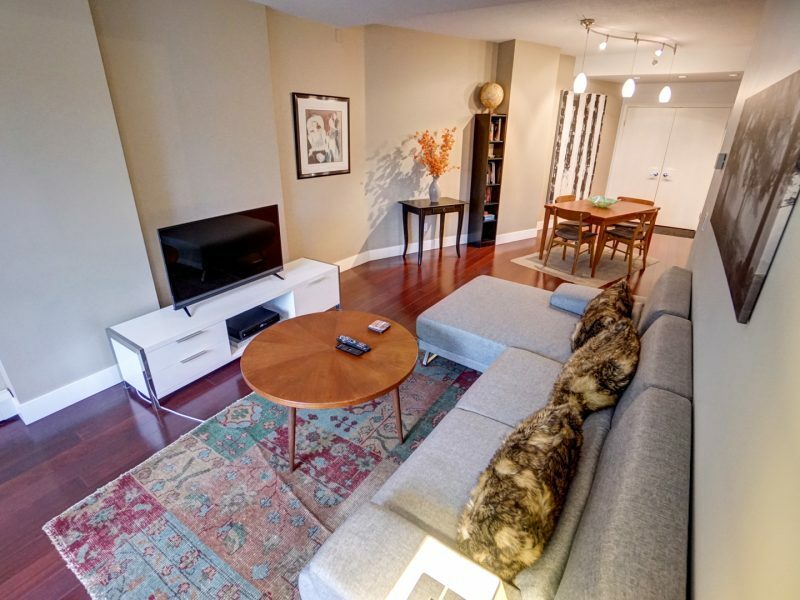 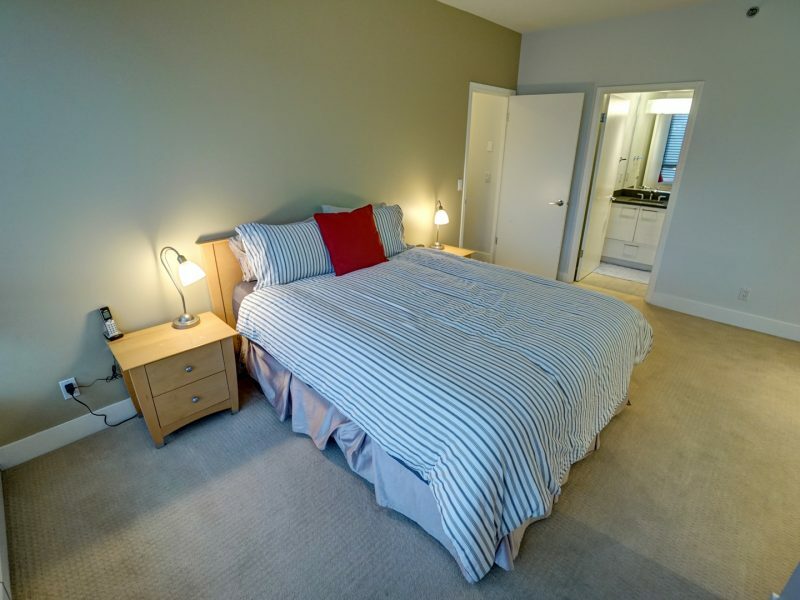 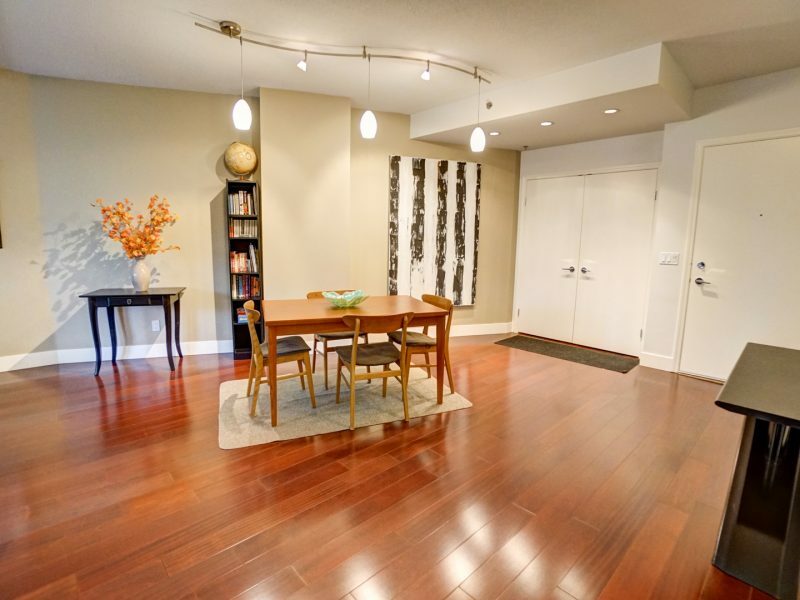 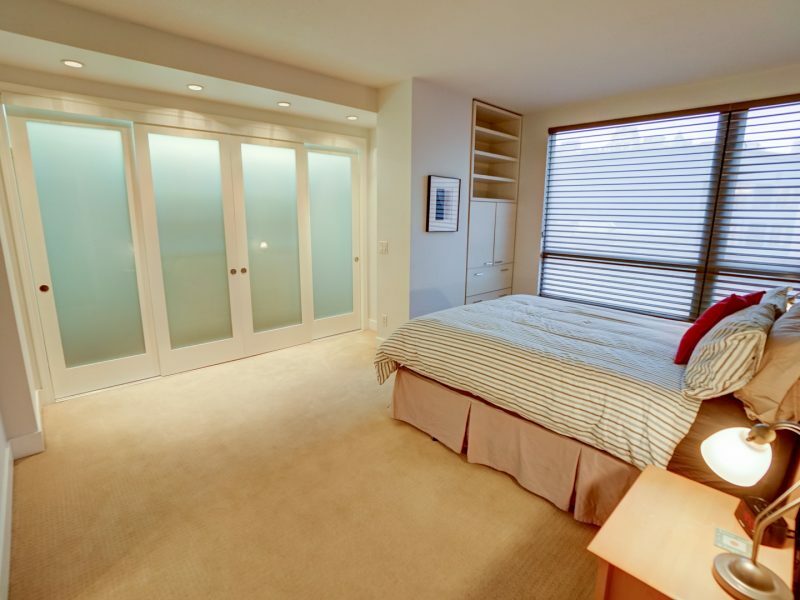 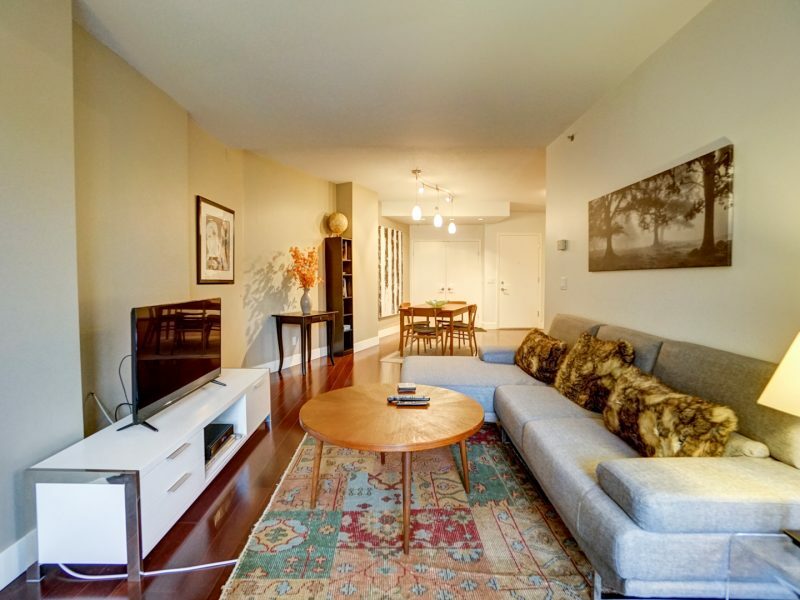 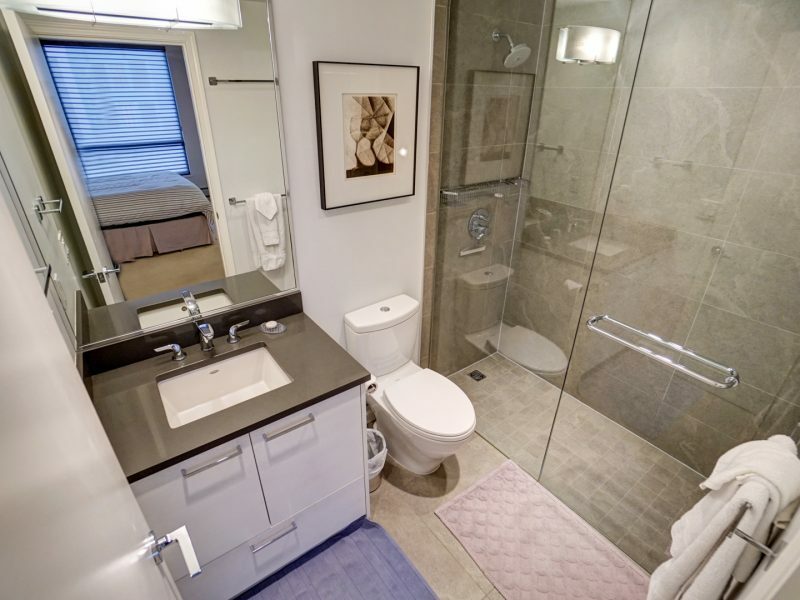 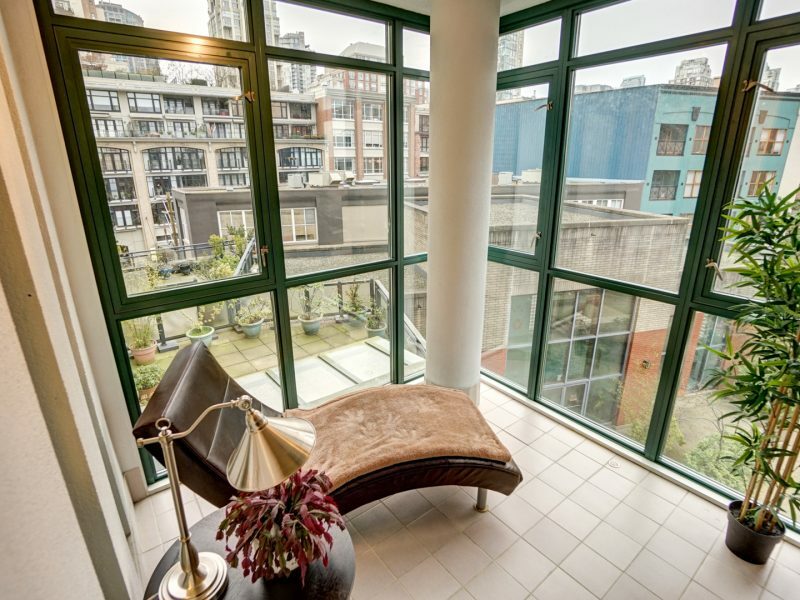 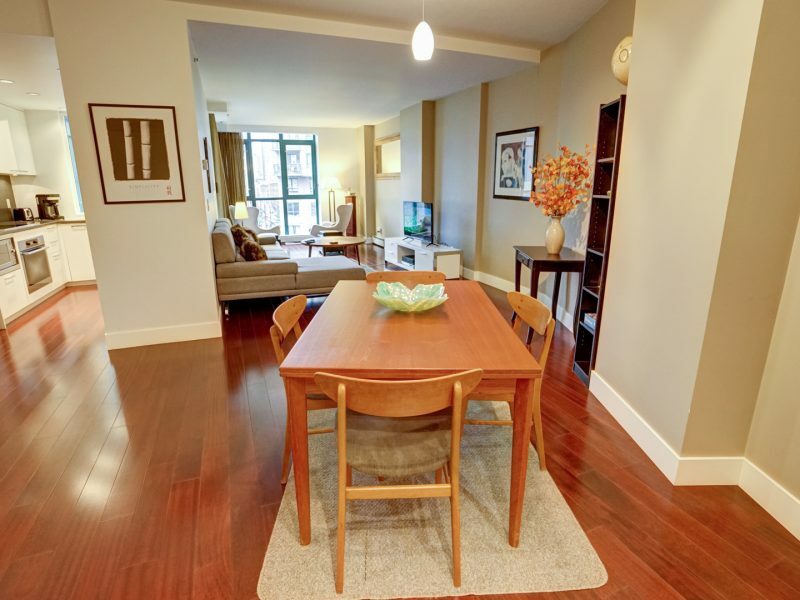 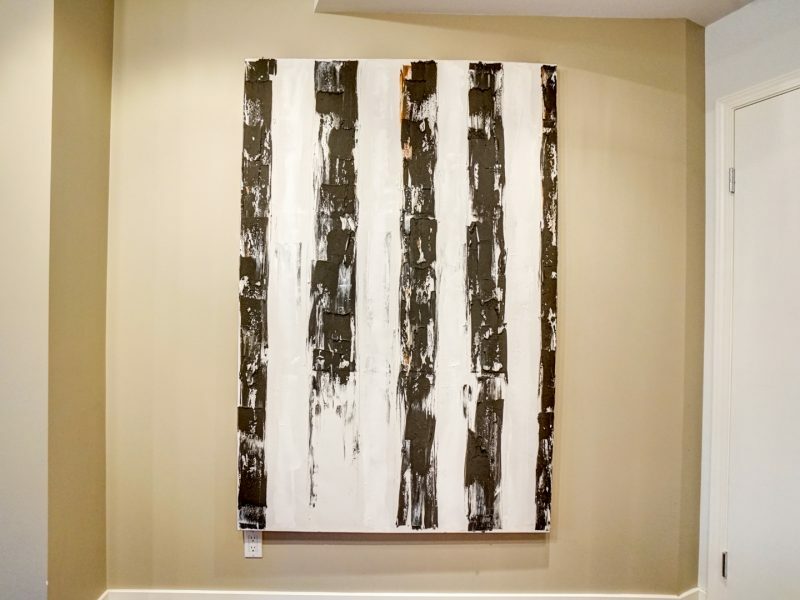 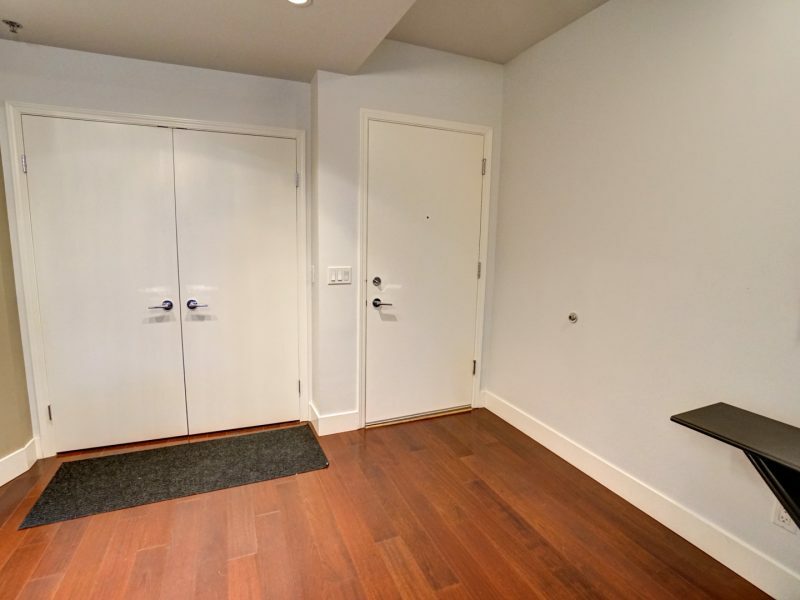 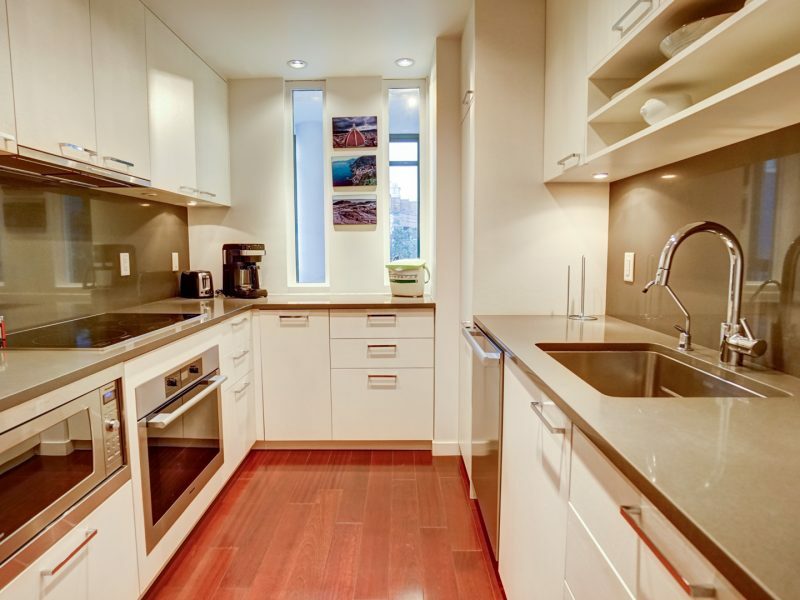 A spacious and comfortable suite (1,000 sq ft), renovated two-bedroom Yaletown condominium. 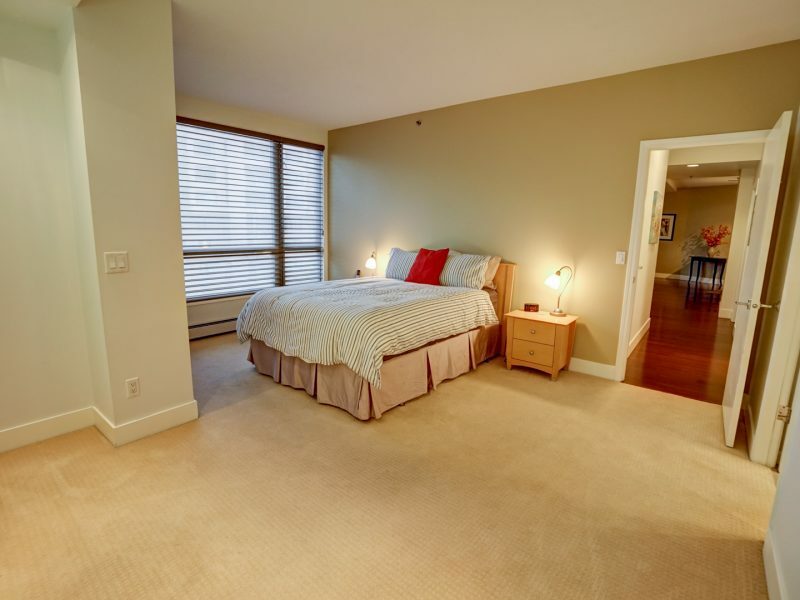 The suite features a well-appointed kitchen, rich hardwood flooring, spacious bedrooms and peaceful views of the building’s garden/courtyard. 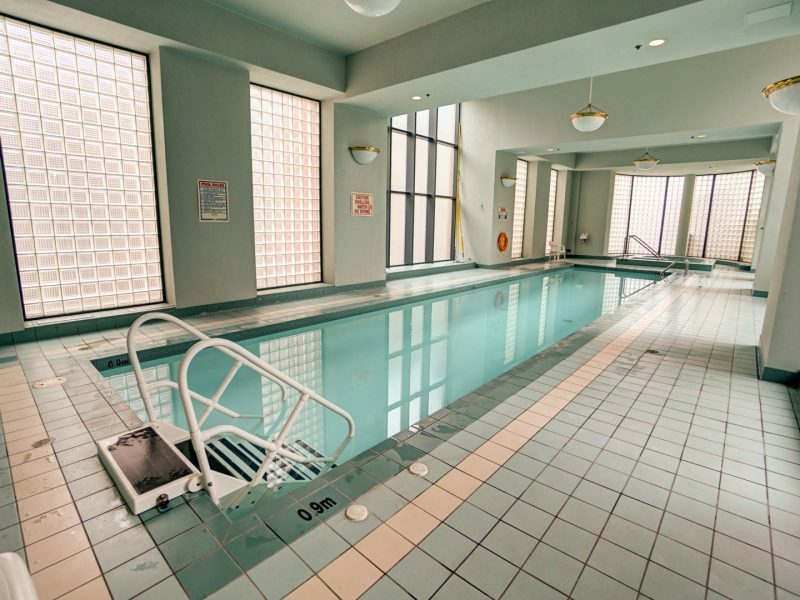 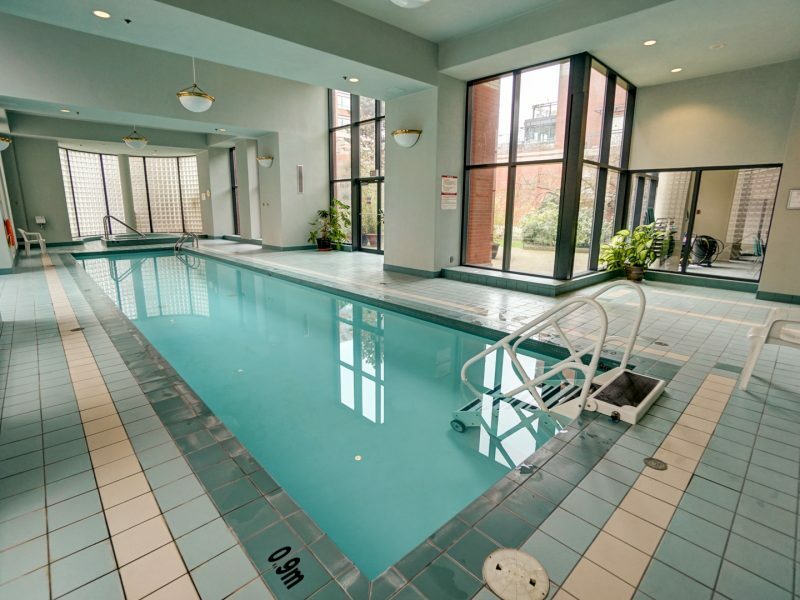 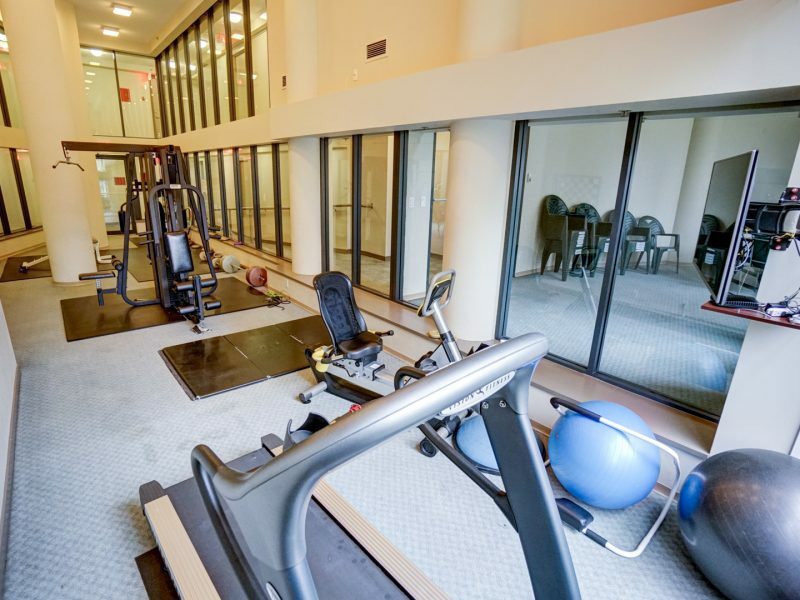 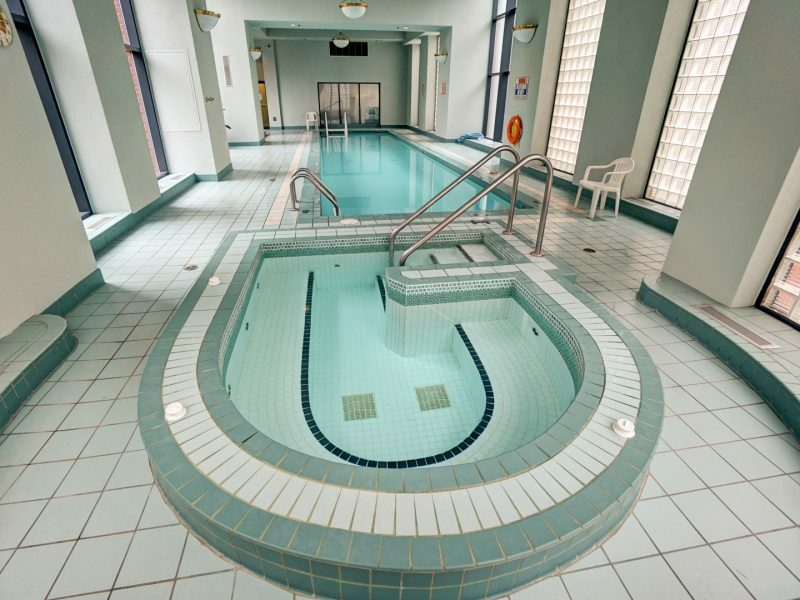 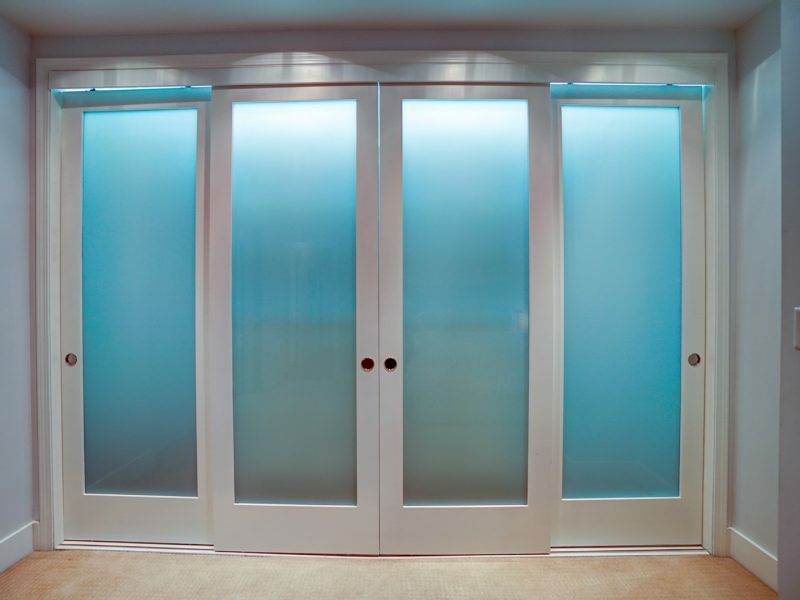 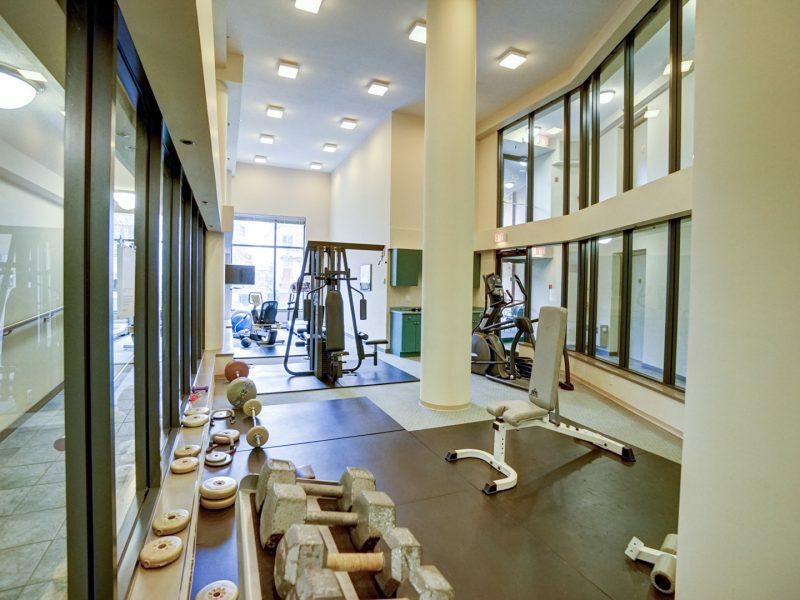 Guests have access to the building’s fitness facilities, which include a well-equipped gym, lap pool, spa, and sauna. 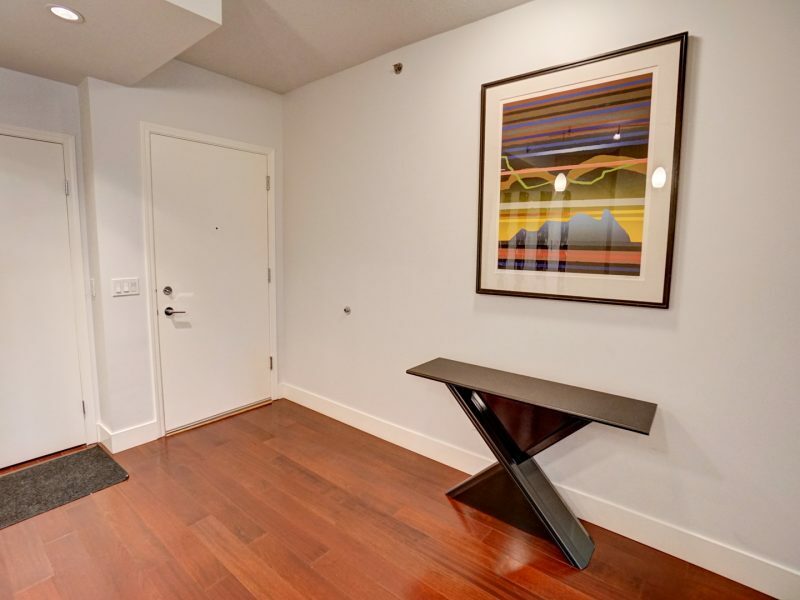 This unit is steps from everything that Yaletown has to offer: restaurants, galleries, shopping, pubs and cafes and more. 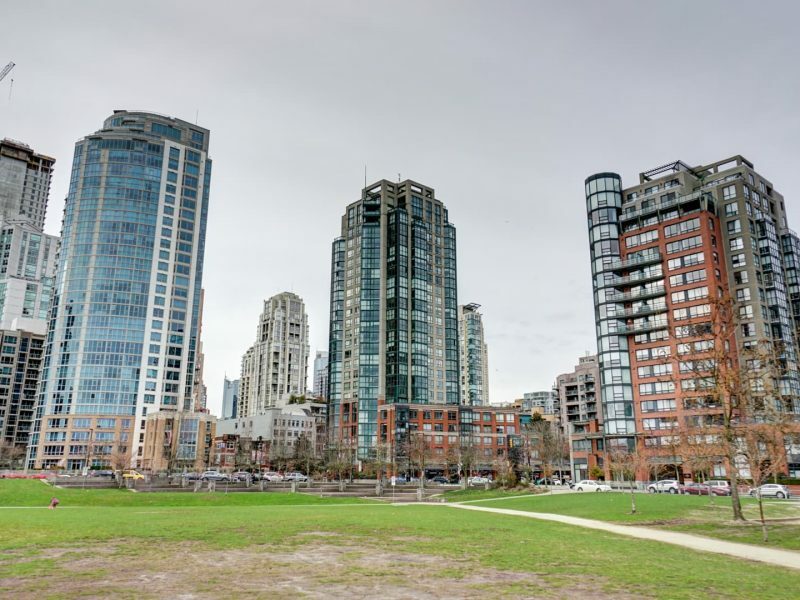 Across the street are David Lam Park’s playgrounds, playing fields, tennis and basketball court. 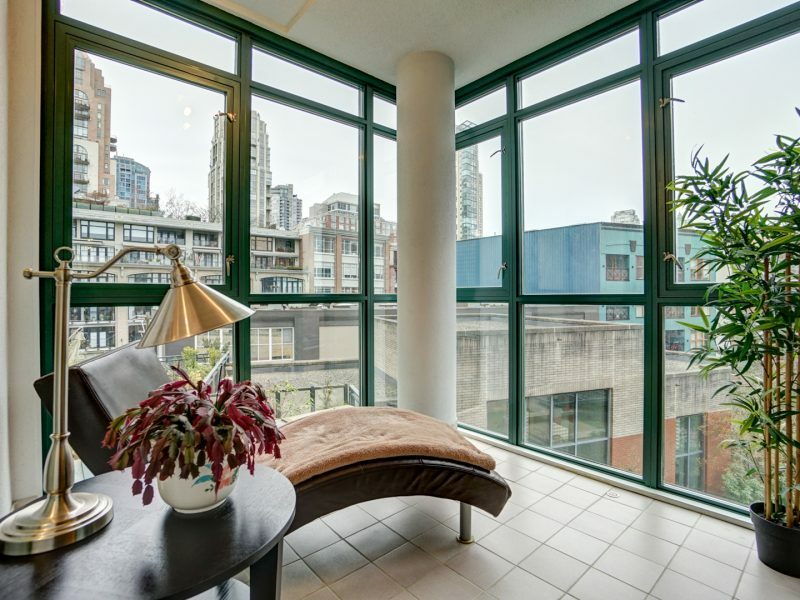 It’s one block to Vancouver’s beautiful seawall urban trail, and from there a short ferry ride to Granville Island. 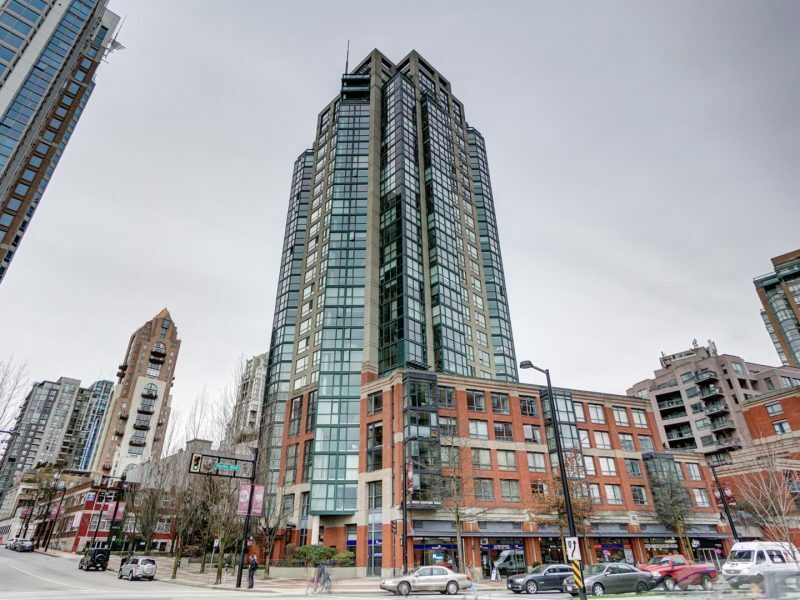 Walking distance to events at Roger’s Arena and BC Place Stadium, and to venues on Granville Street and elsewhere downtown. 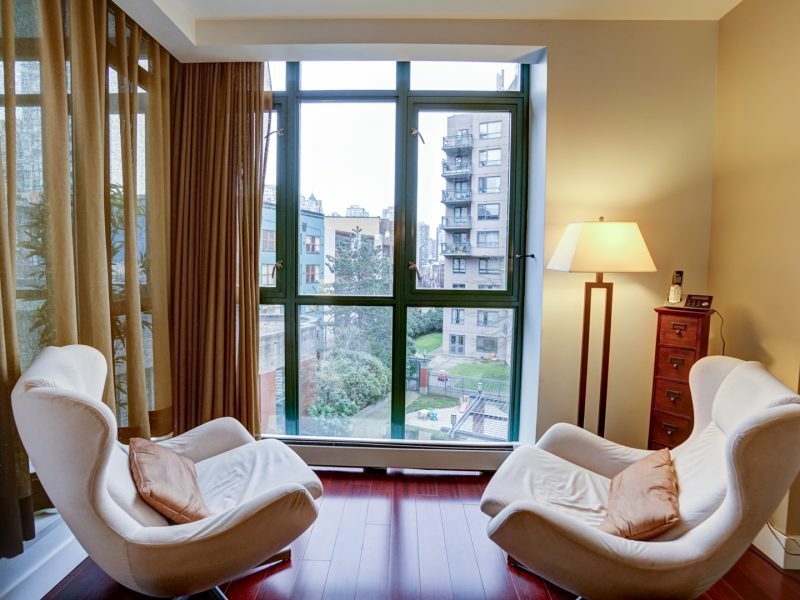 One block away is the Yaletown Canada line skytrain station, providing easy access to Downtown, the Vancouver Airport and other locations in the region.